Brought to life with John's special touch, these Kewpies capture the charm of the original darling imps illustrated by Rose O'Neill. 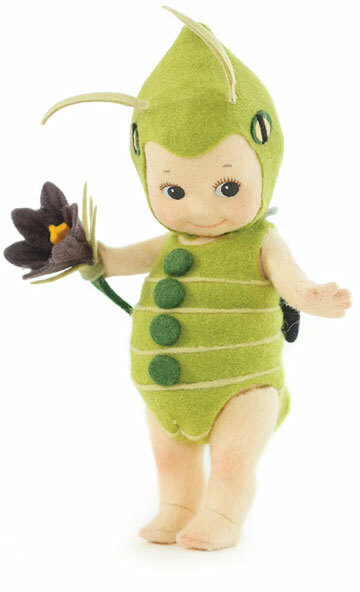 John's precious Kewpies stand 6 inches tall, are five-way jointed and entirely handcrafted from all-wool felt with a keen eye for perfection. The airbrushing and detailing is amazing. 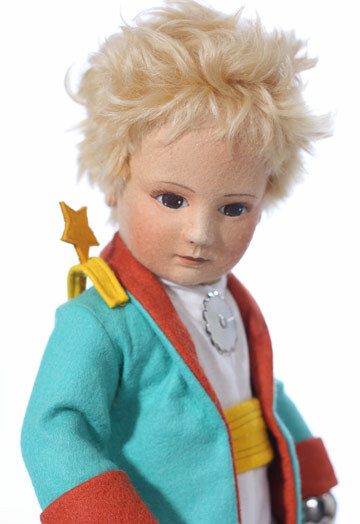 You will be delighted with their endearing expressions and in the amazing level of detailing each time you pick one up. They are captivating little sprites! 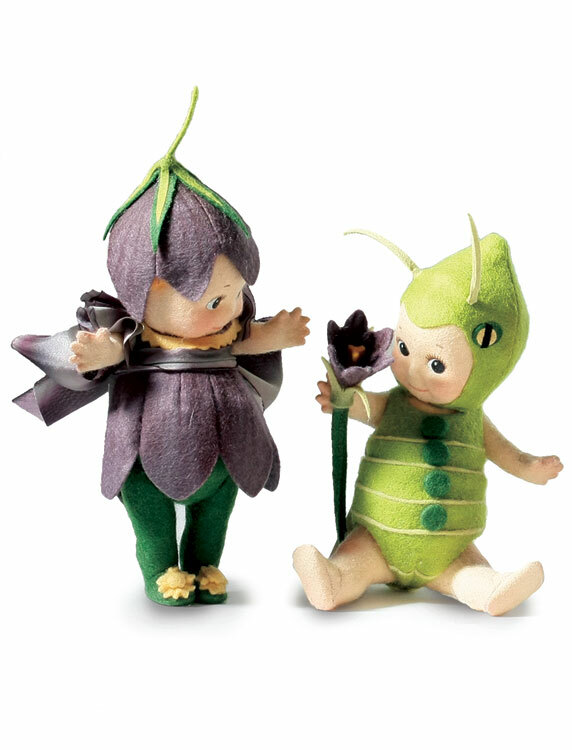 Available in a set of two, these Kewpies take the form of a delicate flower and a insect. 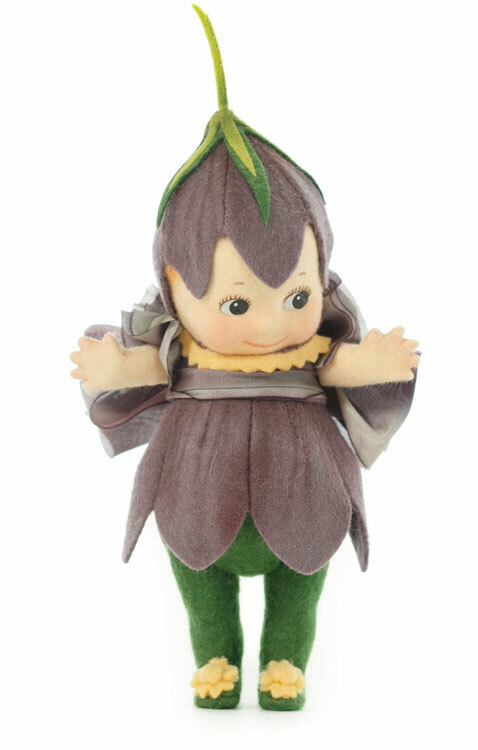 The Crocus Kewpie® is outfitted in a costume inspired by the Crocus flower, the harbinger of spring. 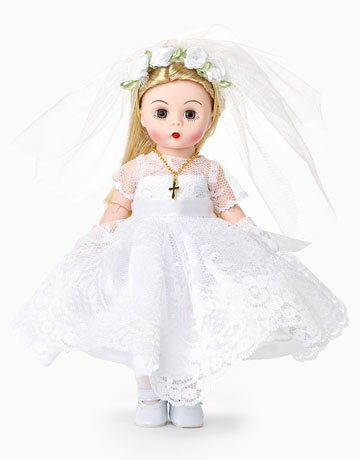 Her dress is made of molded and painted crocus petals and she has gathered silk ruffles at her shoulders. Her delightful hat is an upside down crocus flower and she has integral green 'tights' and tiny button blossoms on her toes. © KEWPIE 2002. 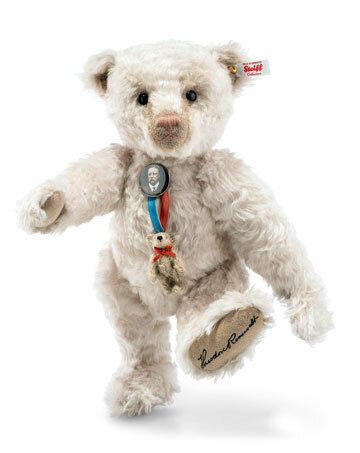 © Jesco, 2002. Under license from Jesco. Copyright Verbiage : © KEWPIE 2002. © Jesco, 2002. Under license from Jesco.